for Companies in Colorado & Across the U.S.
You may have a small business, but that doesn’t mean you have small risks. As any business owner knows, there’s a lot at stake. That’s where small business insurance comes into play. With a strategic plan from Taggart’s team of risk management experts, you can protect the business’s assets, property, and even income against losses. 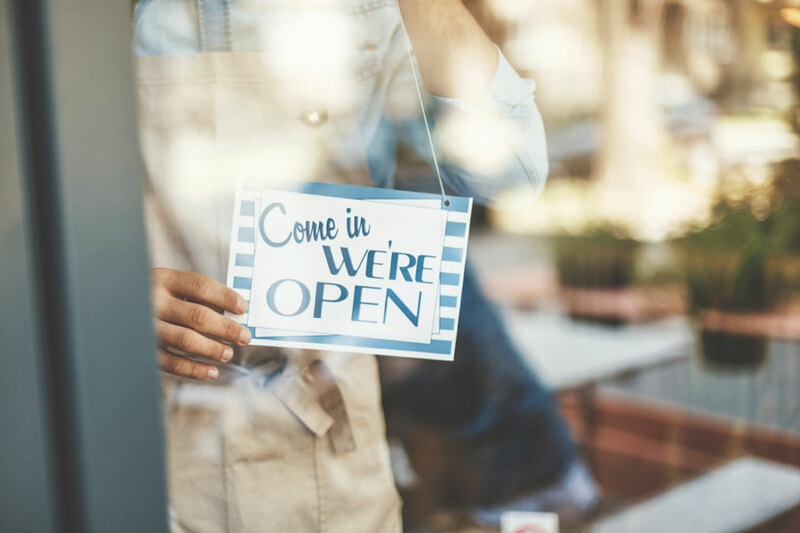 When your small business is protected by Taggart’s expertise, you can expect quick turnaround times, 24/7 support, friendly and personalized service, and a unique solutions-minded approach. Our personal approach nets the right protection for the right investment. Using a comprehensive mix of speciality insurance products, we help protect what you’ve built. Taggart’s business clients receive advisory support for operations and human resources, plus guidance on best practices, safety, compliance, risk mitigation strategy, and more. In business, peace of mind is invaluable. That’s why our exceptional advisors and blue chip insurers are committed to protecting what you’ve built, so you can get back to business. Experience the difference of genuine, personalized service for yourself and get in touch with us today. Every small business has their own unique risks and needs, but the question remains, where is the most sensible place to begin? 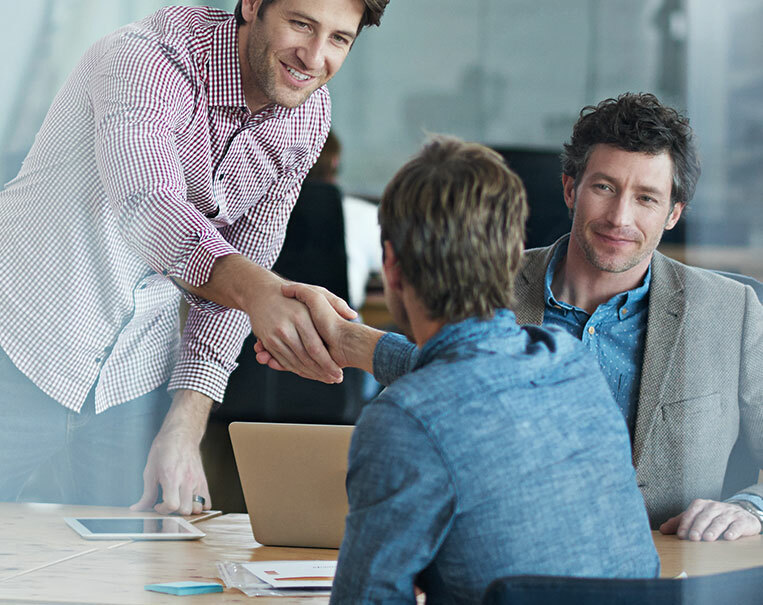 At Taggart, we believe it starts with a cost-effective Business Owners Insurance Policy (BOP). Every BOP is customized to the specific enterprise being covered, but each plan mitigates common business risks. If you have vehicles that are used for work, commercial auto insurance is necessary. This coverage also protects your property when employees are behind the wheel of a business-owned vehicle. Over the years, we’ve seen many situations where liability claims exceed a business’s liability insurance coverage limits. Commercial umbrella insurance offers an additional layer of coverage for your business in the event of a catastrophic lawsuit or judgement. Workers’ compensation insurance in Colorado (and elsewhere) pays for medical expenses and a portion of lost wages when an employee is injured on the job. It also provides access to specialized care so that employees can safely return to work in good health, as quickly as possible. Is your small business adequately protected? Contact us today for an analysis of your business risk.